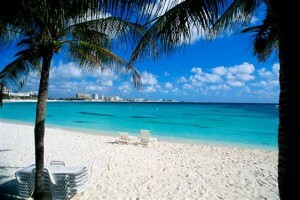 Home » Mexico » Hola Cancun!! For several years now I have always wanted to visit Mexico on my travels but have not managed to fit it in, that is until now. Whilst Mexico is a large country with hundreds of things to do, the place which attracted us the most due to it’s historic places nearby, beautiful beaches and great nightlife was no other than the tourist resort of Cancun. We booked Cancun for a period of 6 nights which we appreciated wouldn’t be enough to fit everything in but we did manage to visit the key attractions and do everything that we planned to do and some. We decided that whilst we wanted to be in the Hotel Zone (Hotelera) we in fact wanted to be detached from the hotel and be free and flexible to visit different places and enjoy days outside of the usual hotel events. Whilst there was not many restaurants near our hotel, the buses (R1 and R2) went to downtown and all the way to fiesta zone where there are plenty of places to choose from. Chichen-Itza which translates directly into “at the mouth of the well of Itza. Chichen Itza was a large pre-Columbian city built by the Maya people. The archaeological site is located in the municipality of Tinum, in the Mexican state of Yucatán. 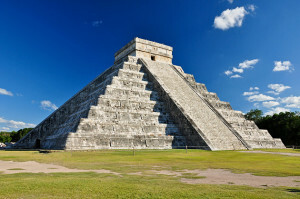 This site is now on the new 7 Wonders of World list so this is a definite for most travellers. 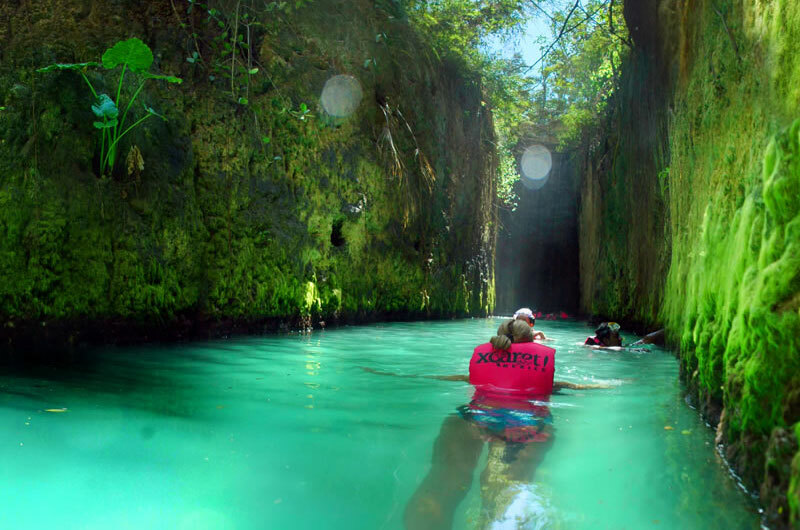 Whilst the journey to ruins is around 3 hours from Cancun, any good tour guide can keep you entertained on the way. The full tour cost around $60 USD and included transportation, a complete guide, and a meal with the local Mayan population. 5 Star tour and one I would definitely advise anyone to do whilst in Cancun. This park is definitely the best eco-archaeological park in Cancun and Riviera Maya. When we first arrived in Cancun, we was not aware of this park and it was literally a last minute decision to go and we are glad we did. The park is full of amazing things to do and see and one I would also recommend that you do, the show at the end of the evening is also not to be missed. Included in the admission price is a meal which was the best meal I have personally had in a very long time. The service was amazing and the view of the sea something that I will remember for sure. Some of the beaches located in this part of Mexico are the best I have seen. We only managed a full day at the beach and we were happy we did, whilst food and drink are not as ready available as one would expect we did enjoy the views and especially the waves which were surprisingly big. I have always wanted to come to Cancun because the nightlife is legendary but this time unfortunately we didn’t have enough time to fully enjoy the nightlife experience. Friends have always talked about the nightclub Coco Bongo which is advertised everywhere in Cancun. The only issue is that Coco Bongo is expensive at around $70 per person. Whilst this not a bad price as it includes all drinks, not being crazy drinkers we decided that the money was best spent elsewhere on a different excursion. Maybe we can come back in the future but from what we seen the night club area does look amazing. Something for another trip. 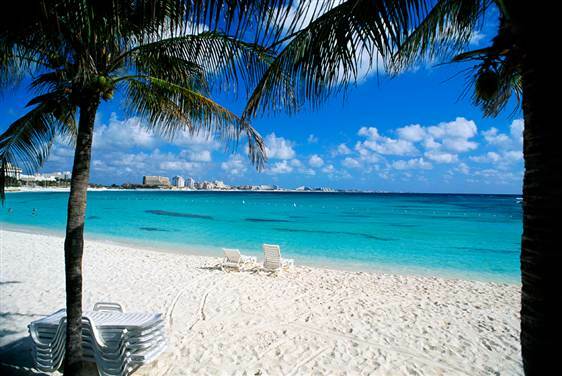 Cancun is an excellent place to visit, with its fantastic location close to major world sites in-particular the Chichen-Itza, the nightlife as well as having everything that a holiday resort should have, beaches, nice weather, relaxed atmosphere, nightlife. The only area for concern for me is the Tipping Culture which seems to be everywhere in the Cancun area. Whilst I am British I appreciate that tipping is a big thing in this part of the world so I am happy to tip for good service but the tour guides etc take things to a new level, at one point one particular waiter decided to make his own tip up and put a line through the total and round up the bill to whatever he decided. I would definitely recommend Cancun and Mexico to anyone wanting a different vacation than the usual.